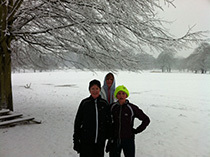 The purpose of this site is to promote keeping fit , by running together in the local community. 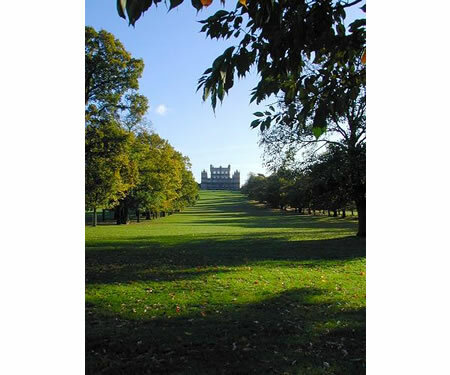 Join us on our weekly run through Wollaton Park ! 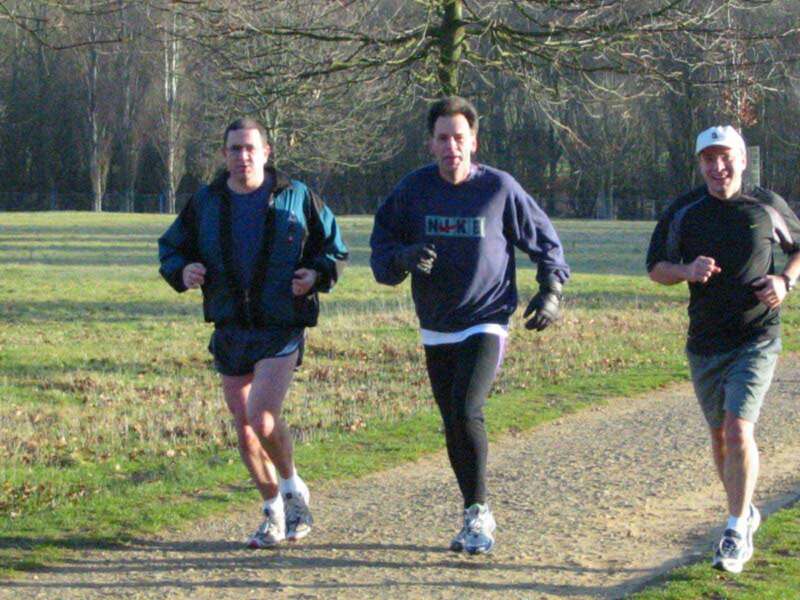 This is a non profit making site and is here for the sole purpose of getting together people with the same interest - Running to keep fit and active. There is absolutely no cost and no catch, so become a member and enjoy the benefits.